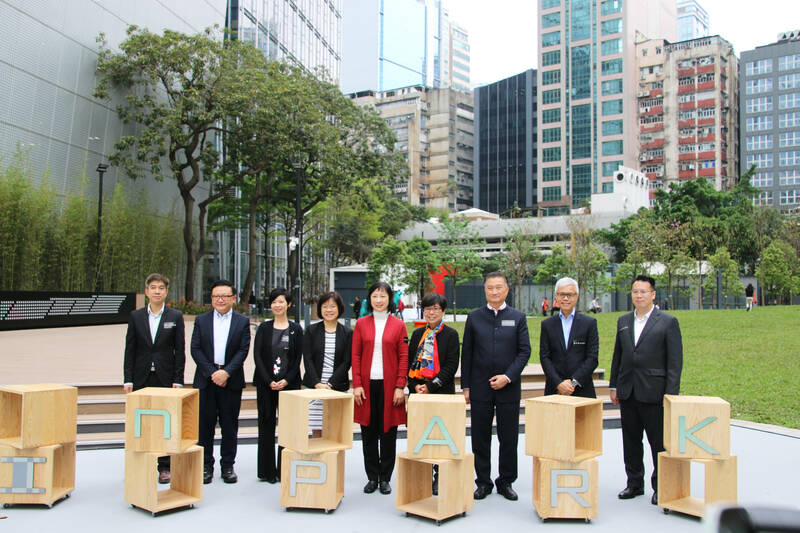 InPARK (also known as Tsun Yip Street Playground), featuring an industrial culture theme, was officially opened on 26th March this year. In addition to inheriting the past industrial culture elements of Kwun Tong, the park also has a central lawn, various facilities and art installations to provide more greenery and open leisure space for public enjoyment. As one of the creators of the art installations, Play Concept attended the opening ceremony.